Setting up a business and promoting it via social media is a tough task with so many social media platforms out there. Maintaining social media profiles of your business on different social media platforms is one of the most important part of promoting the business. It takes time to build a loyal community on social media accounts. However with the right guidance, one can easily promote their business on various social media platforms. One of the common mistakes that many business start-ups do is to not fully complete their social media accounts’ profiles. You should always check and fully complete the profile on every social media platform your business is on. It is important as it serves as an identity card for your business and no one likes incomplete or missing information if it is a business account. 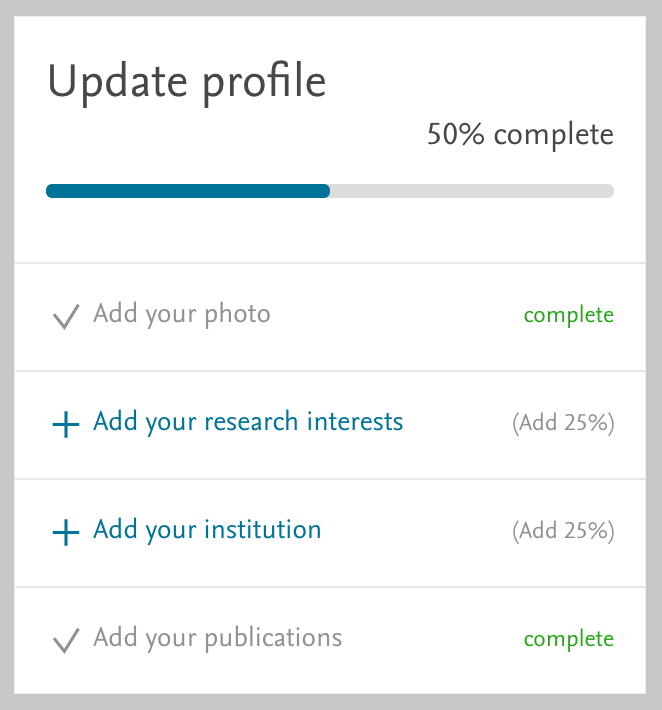 Completing your profile helps you to gain trust of the people which can lead to potential customers. No one likes lengthy posts. That’s true. Your posts should be short and simple. Every social media platform has different parameters however to gain interaction of people, your posts should be simple. For example, ideal length of a tweet on Twitter is 71-100 characters, or the ideal length of an Instagram post is 138-150 characters. Being visual is the key to success. People love visuals. They love to interact more with images and videos rather than a simple text’ post. It is one of the most important social media strategies. 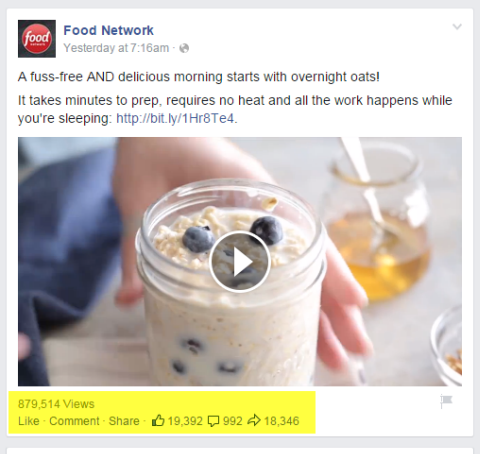 According to a recent survey, posts with images or videos result in 18% more engagement as compared to text’ posts. Try to use relevant images or videos related to your posts and it will help you to get public engagement on it. You are going to post short and engaging content on your social media platforms. But that’s not enough. You have to be interactive with people over these social media platforms. Keep replying on any comments from people on your posts. Don’t be strict. 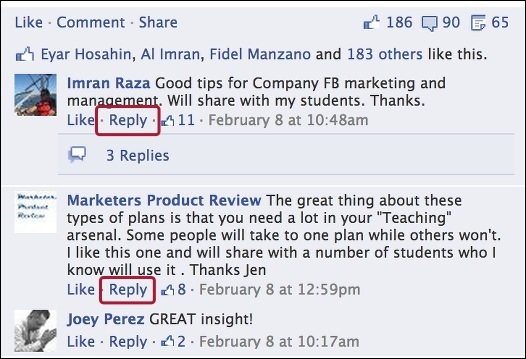 Rather, be friendly and helpful while replying to any comment. People love businesses who are active and interactive. It helps in their trust towards the business. Proof-Reading means to read the content before making any post live and check for any errors or grammatical mistakes. Avoid writing in caps. Posts with grammatical mistakes don’t create a good impression on people and can destroy the reputations of your business. Keeping your content free from any errors help you to build genuine interest of people and create a good reputation of your business in the market. By considering all of the above tips, you can grow your business on social media platforms. If you want to promote your business through social media marketing and reach out to even more people, you can easily contact us, Successkey Technosystems Pvt. Ltd. We are one of the best social media marketing agency in Delhi NCR. We can help you to grow your empire on social media platforms and maintain it for you. For more information, contact us by clicking HERE. We will be glad to assist you 24*7.